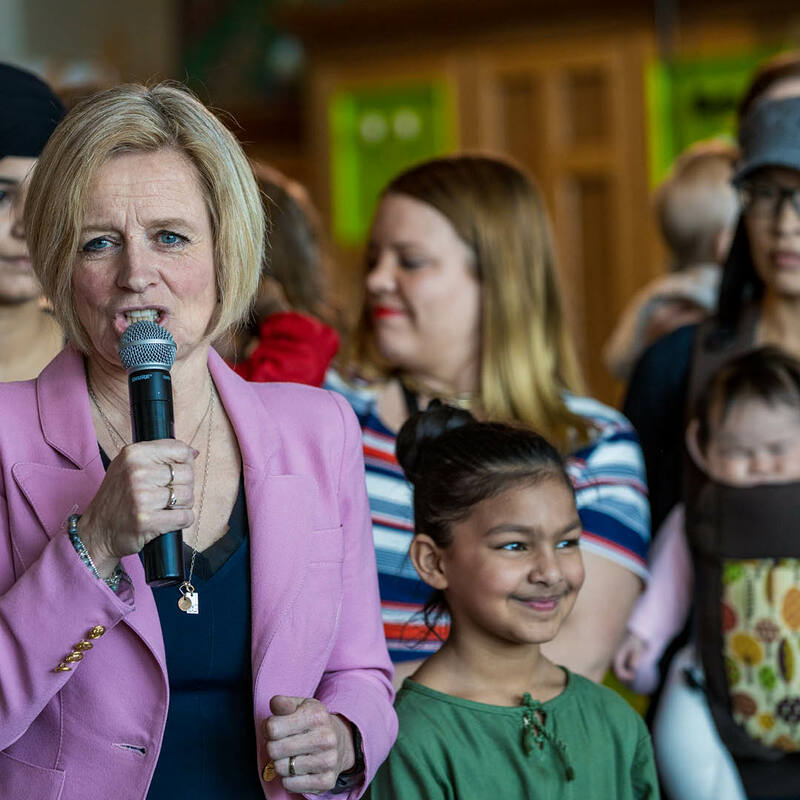 To help more parents join or stay in the workforce, Rachel Notley is committing to expand $25-a-day child care across Alberta. Affordable child care allows parents to join the workforce or stay in a career at a crucial times. Families with affordable child care earn more and are better able to make choices for their families. The announcement builds on a successful Alberta’s affordable child care pilot project brought in by Notley two years ago. It also addresses one of the biggest gaps in Alberta’s economy. Alberta has the largest gender gap in Canada when it comes to workforce participation, a key measure of economic growth. Other Canadian jurisdictions that have invested in affordable child care have seen increases to employment and productivity. Estimates show that $25-a-day child care would increase employment by 43,000 people and add nearly $6 billion a year to our GDP. The Conference Board of Canada has said that every dollar invested in child care gets a $2 return. While Notley is worked hard to give families more choices, Jason Kenney has been reluctant to say anything to parents on the campaign trail. Kenney has ignored economists and studies that show the benefits of investments in child care, preferring big corporate giveaways to companies that are already profitable. He has previously said that kids should have a parent at home and that child care is a waste of money. But Notley says that there is dignity working inside the home or outside of it, and that parents should have choices.